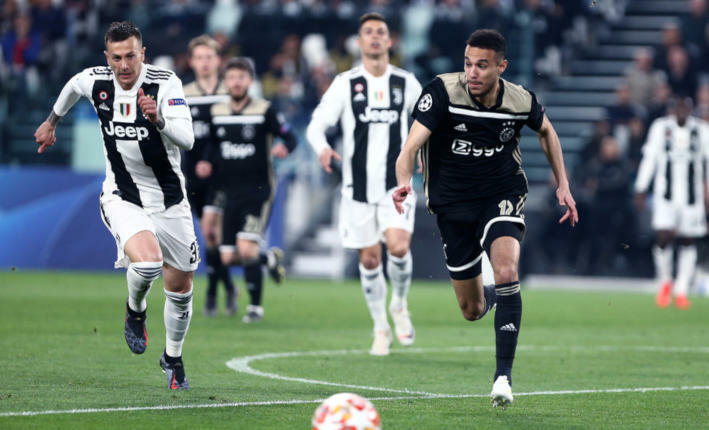 Wednesday 13th February is a massive night for the fans of Ajax Amsterdam as they enter the knockout stages of the Champions League. 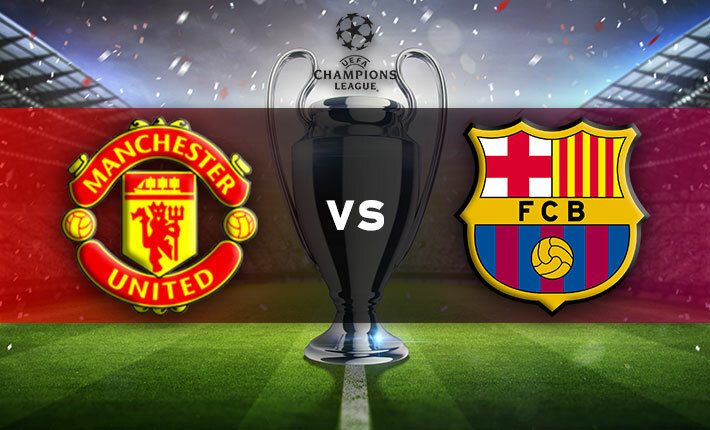 They take on Real Madrid in the first leg of their Round of 16 tie at the Johan Cruijff Arena in-front of what is sure to be a passionate crowd. 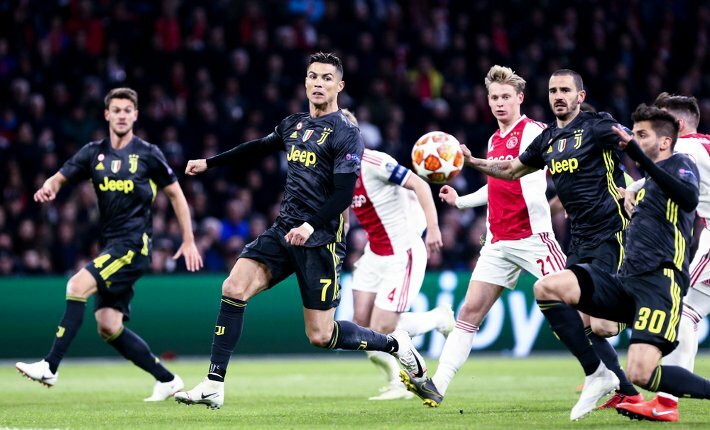 You must go back to 2005/06 to find the last time Ajax reached this stage of the competition and they could not have asked for a more glamorous tie than against the current holders, Real Madrid. However, AFC Ajax come into this match on the back of a 1-0 defeat at Heracles in the Eredivisie. You can excuse the players for having one eye on this match but the performance was not good enough and means they have lost two of their last three games. Their previous game was a comfortable 6-0 home win against VVV Venlo but prior to that Ajax went down 6-2 at Feyenoord, which was another disappointing display. Nonetheless, home form is very good and you must go back thirty-one matches to find the last time Ajax lost a home competitive game. Trends show Ajax are unbeaten in their last fourteen Champions League matches and have won five of their last six on home soil. In fact, Ajax are unbeaten in their last nine Champions League home games and won two of their three in the group stage. Ajax have scored in each of their last eleven Champions League matches at the Johan Cruijff Arena. Real Madrid will be feeling good about themselves coming into this match having defeated Atletico Madrid 3-1 away from home in the Madrid derby on the weekend. That result and the draw for Barcelona means Real Madrid are now 6 points behind the leaders in Spain. Form has improved recently and Real Madrid are unbeaten in their last seven competitive games, winning six of them and drawing 1-1 at Barcelona in the Copa del Rey. However, things did not go all their own way in the group stages of the Champions League this season. Despite being drawn in what looked like a simple group, Real Madrid lost two games, both to CSKA Moscow. 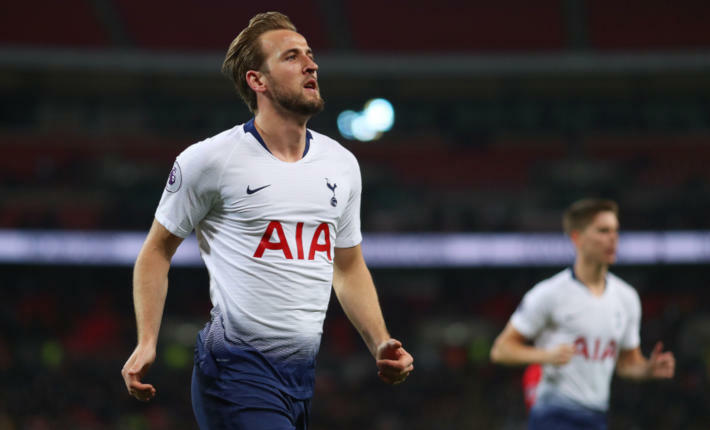 That overshadows what is generally a very good record in the competition and Real Madrid have won eight of their last ten away matches in the Champions League. 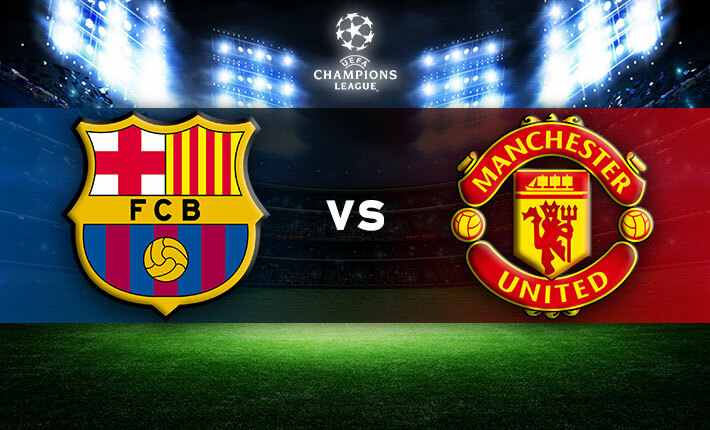 They holders have also scored in fifteen of their last sixteen away Champions League games. Team news and Ajax could be without Frenkie de Jong and that would be a huge loss in midfield. Carel Eiting is injured but Noussair Mazraoui should be fit having featured from the bench on the weekend. Real Madrid could have everyone fit and available, with Isco the only injury doubt. Gareth Bale will be hoping to start the match having come off the bench to score in the Madrid derby on Saturday. 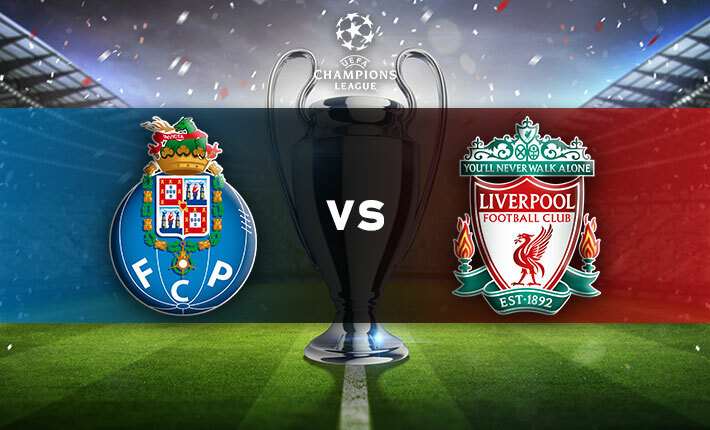 This has the makings of a fantastic Champions League, with two giants of European football going head-to-head. However, Real Madrid have much the superior starting XI and should get the win with both teams scoring.